Our history began in the late 1990s, when Bahía de Bizkaia Gas was established in response to growing demand for gas in the Basque Country and Spain. This was the starting point of one of the most important energy projects in the Basque Country. 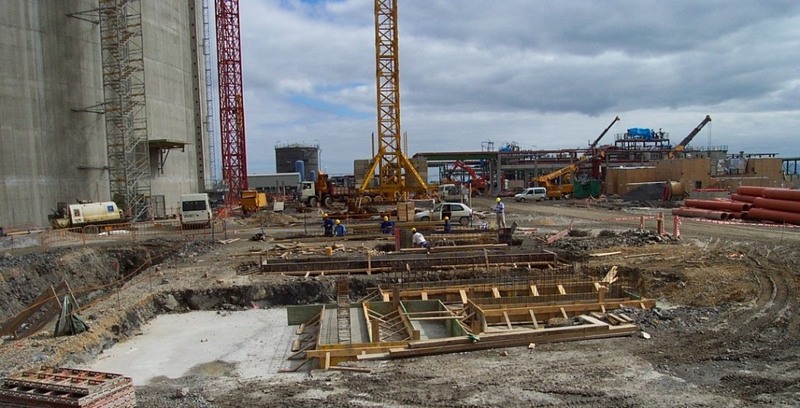 Bahía de Bizkaia Gas gets the administrative approval for regasification. 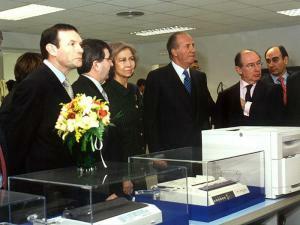 The opening ceremony of the new facilities is attended by King Juan Carlos, Queen Sofía and President of the Basque Government Juan José Ibarretxe. The arrival of the LNG carrierBritish Innovator marks the beginning of activity at the company. A few months later, the first cubic metres of gas are fuelled into the grid. Operation begins in December. The original facilities comprised a tanker jetty, two storage tanks holding up to 150,000m3 LNG each (flow rate: 800,000Nm3/h), and a truck tank loader to deliver LNG by road (15 units/day). We receive our 100th tanker, Hispania Spirit. This marks the consolidation of our plant as one of the main LNG gateways to the Spanish gas system (actually, the second most widely used entry point). Hard work and ongoing commitment to quality, safety and environmental protection lead to certifications for quality (ISO 9001), environmental management (ISO 14001) and occupational health and safety (OSHAS 18001). We are the first regasification plan in Spain to have been certified in these areas. In 2014, we add certification in information security (ISO 27001). Our third 150,000m3 storage tank becomes operative, increasing the plant’s storage capacity to 450,000m3 and enhancing operational capacity to face peak demand or adverse weather conditions. Furthermore, the new tank enables us to receive larger tankers. The truck tanker loading facility comes into operation too, in an effort to meet demand for a much sought-after service.